Welcome to an exciting new generation of clocking systems that are revolutionary in their unique approach to an age-old problem – absenteeism & poor employee attendance. 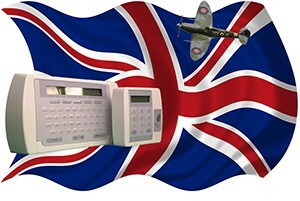 In a small manufacturing unit nestled in middle England affectionately called the time-lab, we manufacture cutting edge hardware and software, the result is a reliable, integrated and intuitive ‘real time” clocking in systems solution, that you will find is ideally suited to your HR & Payroll needs required by all UK businesses. Our preferred manufacturing material for our clocking in systems terminals is “die cast metal cases’ which gives you far greater fire-protection, protecting valuable ‘real-time’ employee clocking in and out data. Allowing more time to ensure that important employee fire roll call report can be safely sent to a variety of printers and mobile devices. 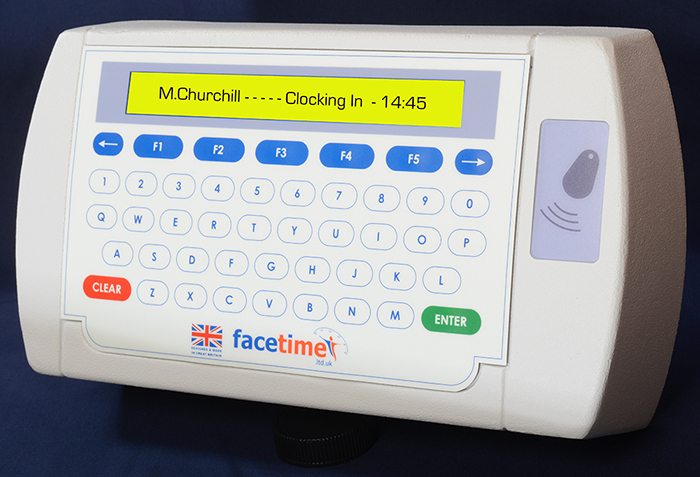 So not only do our clocking systems deal with the task of making your business more profitable – that comes as standard. But the issue of employee safety has also been taken care of in the timeliest of fashion. Here then is a special pedigree of clocking systems, that’ll certainly work wonders to improve your company’s balance sheet. So you don’t need to have flown in a supermarine spitfire to experience another incredible piece of British ingenuity & manufacturing. After all we are a country that’s given birth to more creative geniuses’ per square mile of our tiny island than any other country in the world. Todays ever changing business rules and regulations brings new challenges for business owners and managers. If you are currently using time sheets and feel hesitant about implementing a clocking in system, then contact us and request our “Return on Investment pdf” which will show you how much money you are currently losing, and more importantly how much you could be saving by introducing employee time and attendance monitoring, and it will give you back the control you may feel has been lost somewhere along the way. We have long strived for and believe we have finally succeeded in creating a totaly new concept in clocking systems, that not only will make a significant increase to your bottom line, but perhaps more importantly, it’s an opportunity for you to also build better relationships with your employees. A new generation of clocking in systems that makes everyone feel they’re a team player. And you really can’t put a price on that. 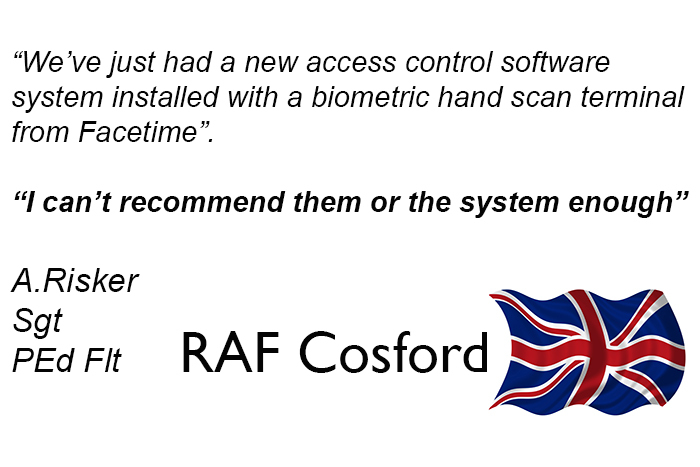 To find just how beneficial our clocking in systems can be to you & your business. 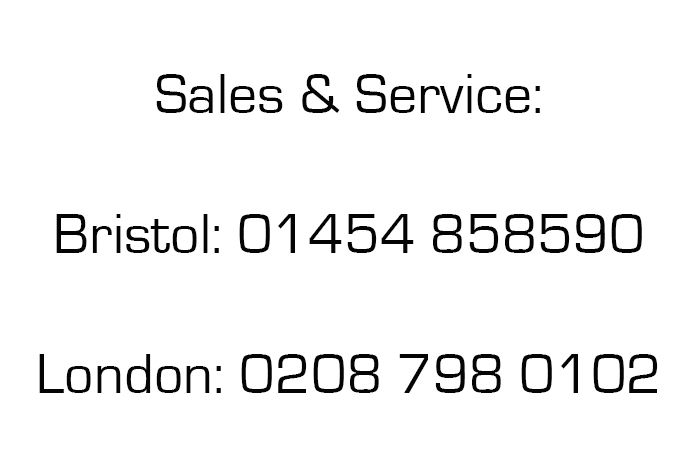 Please feel free to call to speak with someone about your specific requirements. Welcome to a new generation of clocking systems that are revolutionary in their approach to an age-old problem – absenteeism & poor employee attendance. Clocking systems that are literally changing the face of time.